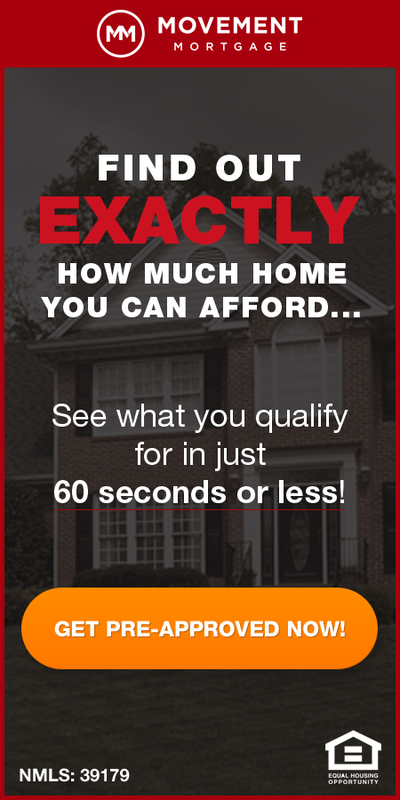 Real property tax in Missouri consists of taxes assessed by the state of Missouri, the County the property is located within as well as the municipality the property is located in. Not all municipalities charge property tax though, and the rate charged by county varies, so there can be a fairly significant difference in property tax rates from neighboring municipalities and counties. 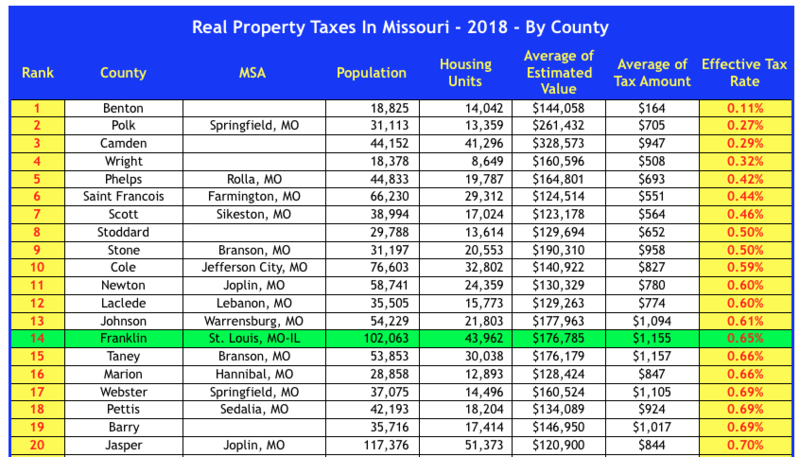 The table below shows the 20 Counties in Missouri with the lowest effective property tax rates. At the top of the list is Benton County where the effective tax rate is just 0.11%. Franklin County is the only county in the St Louis area that made the list of 20 lowest tax rates, coming in at number 14 with a tax rate of 0.65%. St Louis County came in last on the list, with the highest property tax rate in the state at 1.35%. 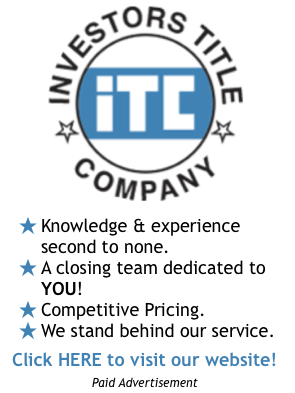 Click here to see the entire list.